As the famous Benjamin Franklin quote goes, “In this world nothing can be said to be certain, except death and taxes.” Yet in the distributed renewables sector it has begun to look like the old adage does not always hold true. 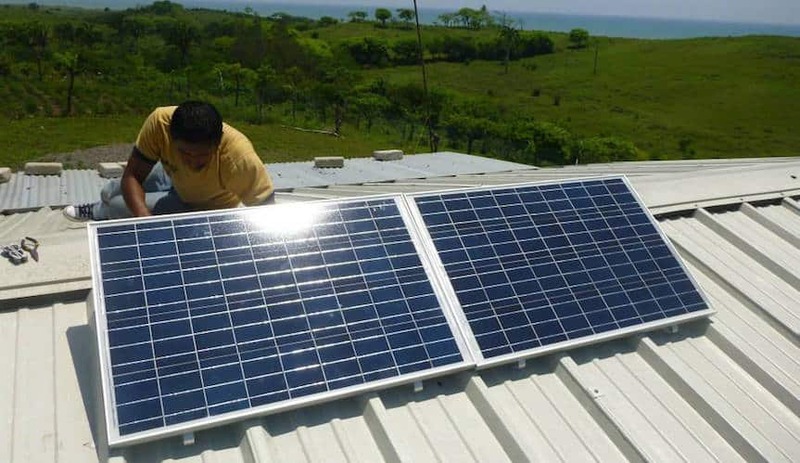 As countries are seeing the huge power and potential of decentralized renewables – such as off-grid solar – to combat energy poverty, taxes and tariffs on quality distributed energy products are no longer certain at all, and the trend looks set to continue. 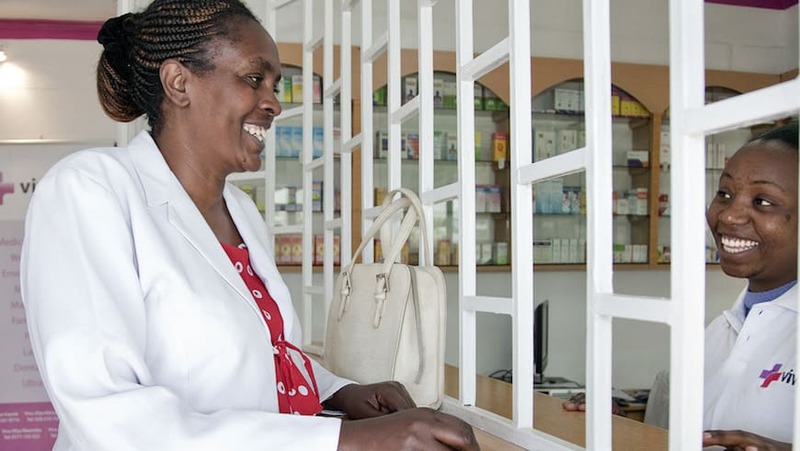 Pioneering policy-makers in East Africa have already seen off-grid markets flourish due to a supportive business environment and specific tax and duty exemptions – not to mention strong consumer demand. Others are now beginning to follow suit, most recently in Sierra Leone, where the government has committed to immediate value added tax (VAT) and duty exemptions for quality-assured solar products as part of its new Energy Revolution initiative. The Energy Revolution, which was launched at a high-profile event May 10, is an ambitious and targeted initiative to improve access to distributed renewables and reduce energy poverty. It aims to reach 50,000 homes with modern energy by the end of the 2016, 200,000 next year, and to achieve power for all by 2025. The launch event, attended by over 500 participants including 149 Paramount Chiefs, also saw the first-ever full signing of a compact with the UKAID Energy Africa campaign. It had one key message to the off-grid sector, bolstered by these tax exemptions and market support: Sierra Leone is open for business. 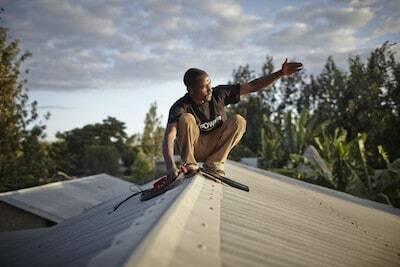 An M-POWER agent installs a solar panel in Tanzania. (Image credit: Mathieu Young / Off Grid Electric). In Sierra Leone, as in many other sub-Saharan nations, energy access is low; less than 2 percent in rural regions and only 13 percent in urban areas. Hit hard by the devastation of Ebola, the country is making every effort to revitalise its health system and economy, with distributed energy embedded in its recovery plans. Core to its energy strategy is the creation of an environment with strong sustainable foundations where social enterprises can prosper and from which it can attract support from the investor community. The compact with Energy Africa – with its focus on smart, market-based solutions to energy poverty, including the elimination of taxes on solar imports – is a key part of these efforts. One other feature of the compact, and another emerging trend, is the link between such tax exemptions and quality assurance. Released in March, the Bloomberg/IFC Off-Grid Solar Market Trends Report showed huge growth in the decentralized solar market, which has led to significant development benefits. At the same time, the report highlighted concerns that a number of “generic” products have entered the market at scale. Such products can have a detrimental impact on the sector, with fake or poor quality household solar undermining confidence and impacting low-income customers who can least afford to waste hard-earned savings on subpar purchases. Recognising the risk, forward thinking policy-makers are addressing the issue by linking tax and tariff exemptions to quality products (as well as through consumer awareness campaigns, certified training programmes and other activities). 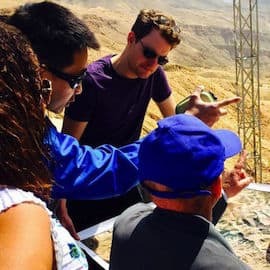 It is true that there is still a long way to go before the potential of decentralized renewables can be truly realised; while off-grid technologies are widely recognised as having huge potential to address energy access, the implementation of specific policy and investment frameworks are still lacking in many cases. Yet with several more countries looking to sign Energy Africa compacts this year, an ever-increasing focus on electricity access due to SDG7, and the continued work of Sustainable Energy for All and others, the signs show that this rapid, decentralized and market-based approach to ending energy poverty is gaining traction. While some taxes and tariffs may no longer be the certainty they once were, perhaps a new kind of certainty might therefore be taking root instead: that smart, sustainable off-grid policies will become part of the norm. Susie Wheeldon is Senior Communications Manager at Power for All.